Explore, Care & Take Action for Nature. Recycle all your drinks packaging & plastic packaging in public bins or at home AND try to use as little plastic as you can. No more plastic bags, plastic straws, plastic toothbrushes (try bamboo). Treat yourself to a reusable takeaway cup or a flask cup for those teas & coffees on the run & a reusable water bottle. Plastic bags are also the common type of litter found in the stomachs of whales & dolphins and turtles mistake them for jellyfish, one of their main food sources. 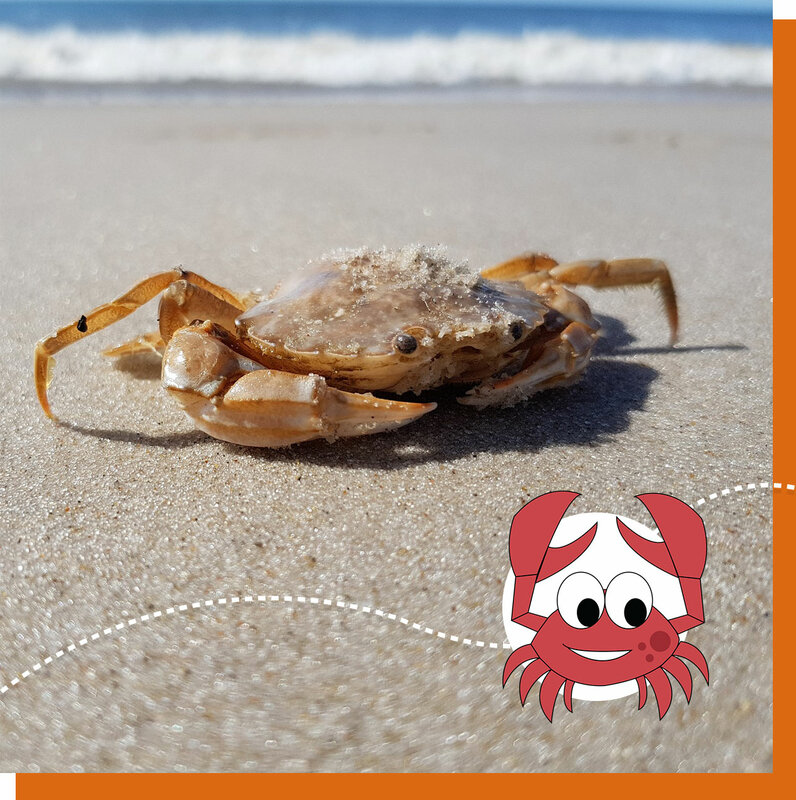 Here are some more brilliant ideas about how to live without plastic from Marine Conservation Society's Top 20 Living Without Plastic Tips & you can also try their plastic challenge too! Reduce your contribution to microplastic pollution in our seas. Plastic pollution in our rivers & seas is increasing daily which is a risk to wildlife & us. Whether it be large items of plastic polluting the sea already mentioned or microplastics (e.g. microbeads from scrubs, nurdle plastic pellets from industry, microfibers from washing clothes, small bits of plastic from the breakdown of large bits of plastic - plastic bags, bottles), you can play a huge role in reducing plastic pollution. While microbeads are now banned from cosmetic products (eg scrubs) & toothpaste, they are not yet banned from washing powders, dishwasher & other cleaning products. polyethylene, polypropylene, polyethylene terephthalate, polymethyl. Look out for petitions on banning them from products coming up soon! Find out more about drinks packaging deposit schemes & why littering is massively reduced where they are. Have you got the Bottle campaign group, with others, successfully campaigned to bring a deposit return system for drinks packaging to Scotland which will be here in 2019. Find out more here. 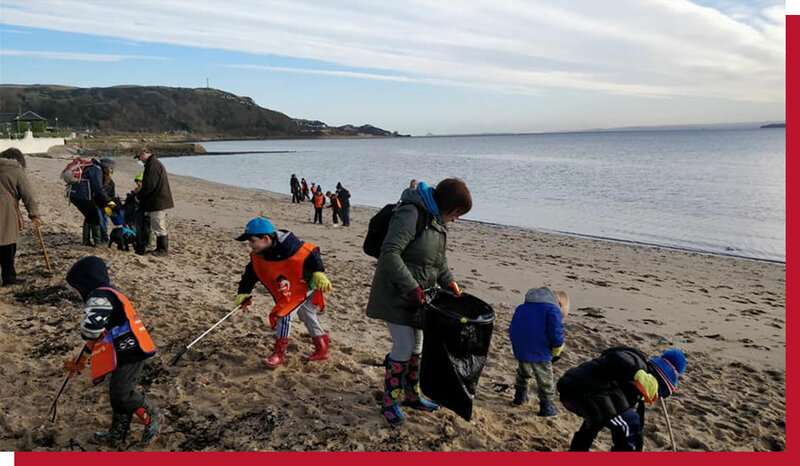 You could help out at a beach clean as volunteers – lots are happening around Scotland & the UK. Visit www.mcsuk.org to find out more. You could become Sea Champions - www.mcsuk.org. You could learn more about the wildlife that needs help, why not visit the Wild Planet Explorers Nature Activity Search to find your local nature reserve, national park, nature activity event. Capturing our Coast - sign up for info here: www.capturingourcoast.co.uk. Big Seaweed Search, find out more here: www.nhm.ac.uk. Details about Seasearch dive surveys are here: www.seasearch.org.uk. Chanonry Point viewing from the beach on the Black Isle, check tide times & more info at Chanonry Point dolphins. Firth of Forth wildlife watching boats leave from South Queensferry e.g. The Maid of the Forth. Dolphins & whales are rare but you may see a porpoise as well as seals & many amazing seabirds including puffins! 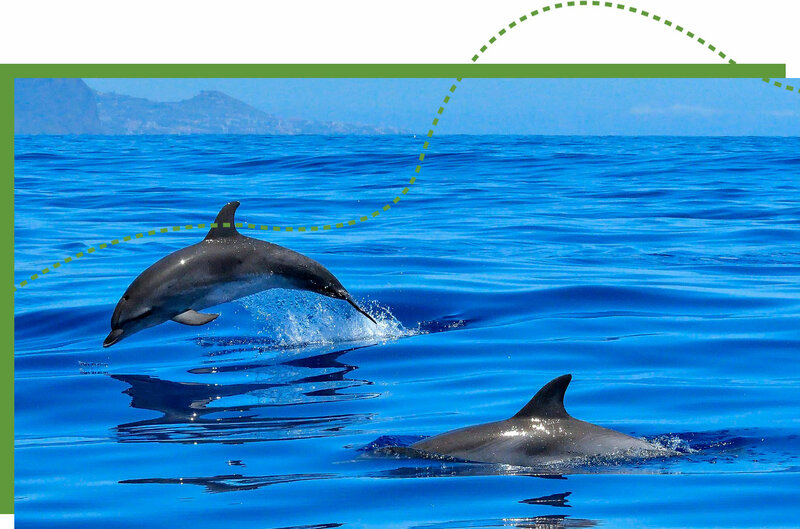 Dolphin & wildlife watching trips sail from Banff, Macduff, Buckie, Cromarty, Lossiemouth, Nairn, Findhorn, Inverness, Avoch (pronounced Och), Portmahomack & Wick. 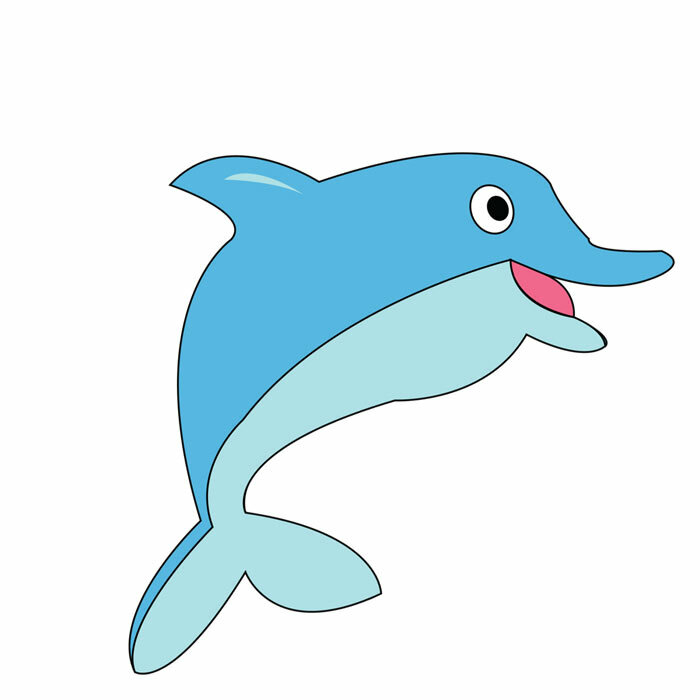 Remember, dolphins are wild animals so none of the boat trip operators can guarantee sightings. You can see whales & dolphins around many of the Scottish Islands – visit the Hebridean Whale & Dolphin Trust website for more info www.whaledolphintrust.co.uk. You can also see whales & dolphins around Orkney & Shetland Islands – visit www.orkney.com & www.shetland.org for more information. 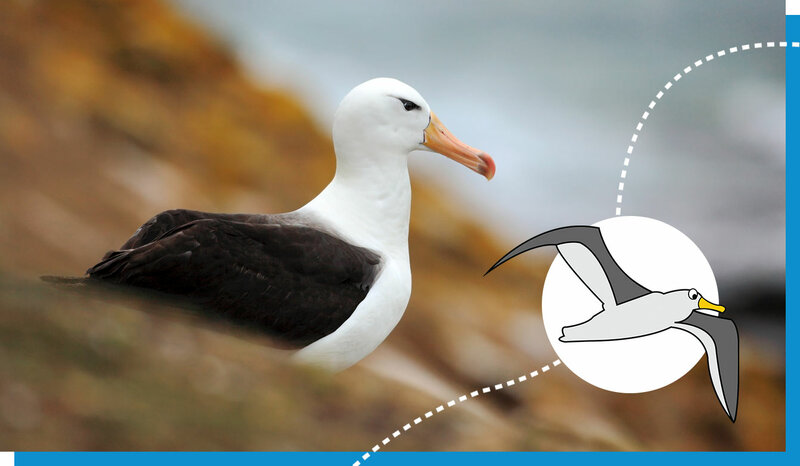 You can collect stamps for the RSPB to raise money for the Albatross Task Force. www.rspb.org.uk/. You can drop your stamps off at a local RSPB reserve with a visitor centre & have a great family day out on a nature reserve at the same time www.rspb.org.uk . You cou ld look at what fish overall is best to eat to avoid impacting on marine wildlife like albatrosses & the fish populations themselves. Take a look at the MSC Good Fish Guide www.mcsuk.org & always look for the Marine Stewardship Council symbol as a good starting point. Greenpeace’s often asked questions at www.greenpeace.org.uk. To help forest wildlife in this country as well as abroad, always choose FSC (Forest Stewardship Council) certified or recycled tissue and toilet paper products. FSC products are derived from sustainable, well managed forests and/or recycled materials. Look for the logo on products e.g. toilet tissue, tissues. You could check all the products you buy to see if they contain palm oil or not & try buy those with no palm oil or those with sustainable palm oil. Some products have an RSPO logo (Roundtable on Sustainable Palm Oil) whose aim is to work towards sustainable palm oil. Visit rspo.org. There has been some criticism of the not-for-profit organisation RSPO recently for not doing enough to ensure sustainability across palm oil production, you can read the latest via Ethical Consumer or other Palm Oil websites if you are interested. 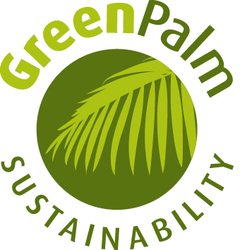 Also look for the Green Palm Sustainability logo, find out more at http://www.greenpalm.org/. Look for Rainforest Alliance-Certified coffee, chocolate & tea, you can see products that are certified at www.rainforest-alliance.org. 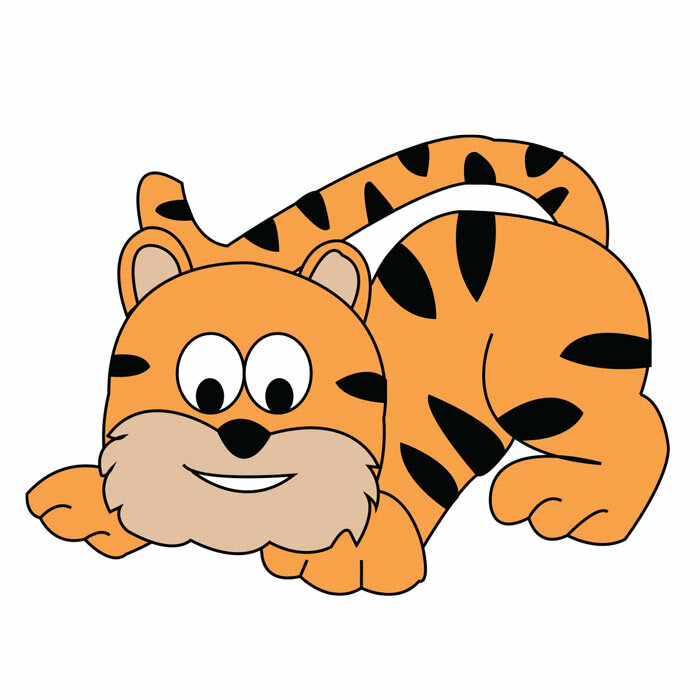 You could visit the WWF website to find out more about their WWF Tiger Protector offer which includes a personalised children’s book & up to date booklets on tiger conservation: www.wwf-adopt-a-animal.co.uk. You could visit the RSPB website to find out more about their Sumatran Tiger Conservation work www.rspb.org.uk. You could encourage others not to feed grey squirrels & just enjoy watching them! 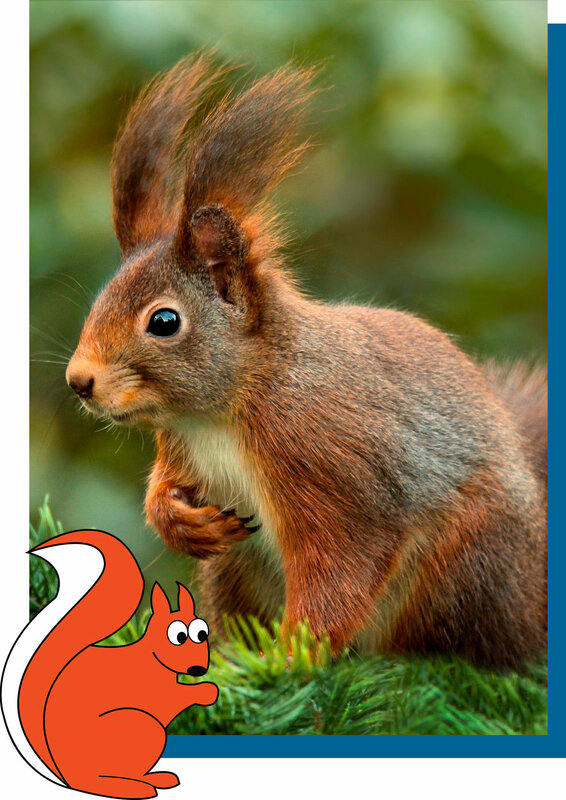 Get in touch with your local squirrel group e.g in Fife it’s www.fiferedsquirrelgroup.org.uk and see if there is any volunteering work you can do for red squirrels. Visit www.fiferedsquirrelgroup.org.uk & scroll down to the bottom to see top tips for squirrel- watching! If you live in Fife, some great tips here where to see red squirrels. My personal favourite for red squirrels, ospreys & the most fantastic forest & loch landscape is the RSPB’s Loch Garten Osprey Centre, Nethybridge nr Aviemore open between April – Sept but that’s me! You & your family could become Dragon Finders. 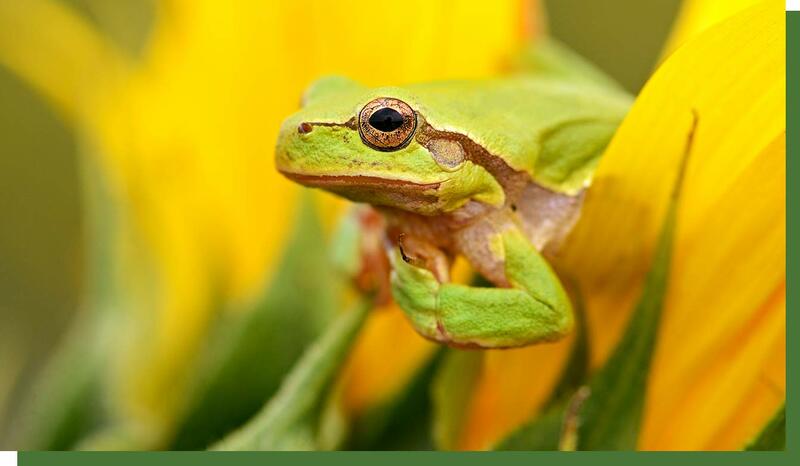 If you spot spawn, frogs, toads, lizards, snakes when you are out & about or find them in your garden, let Froglife know via their Dragonfinder app: www.froglife.org, or visit www.froglife.org for info. You and your family could volunteer to clean out a pond or help build a pond – it’s a messy job but ask a local nature reserve if you can help, contact The Conservation Volunteers (TCV) to get started or visit www.froglife.org/volunteer, many RSPB family reserves have ponds too so check with your local reserve if they need help. You could go to a local nature reserve & try pond-dipping. They have DIY pond dipping nets & kits for you to try & some great ponds! Look on the Wild Planet Explorers Nature Activity Search to find your local reserve & see if they have any specific pond dipping events near you. You could download the Bumblebee Conservation Trust Beekind App which helps you plant the right flowers for bees & check if your current garden flowers are good for bees. You could download some bee ID guides to learn which bee is which! You could also pretend to be a bee with your children & make your own bee hummer, here’s how to make it. You could find out more about the issues with insecticides & bees, including neonicotinoids. A ban has just put been put in place but follow the Soil Association to keep updated on further developments & what you can do to help bees & keep this ban in place. You could try to encourage others not to be frightened of bees & wasps & explain what good they do for us. Remember! No wonder wasps want to come to the picnic, they only live one summer! You could help weak queen bees & wasps who come into your house in autumn/winter by removing them to a crevice outside or by giving them sugary water on a plate to sip & then removing them. 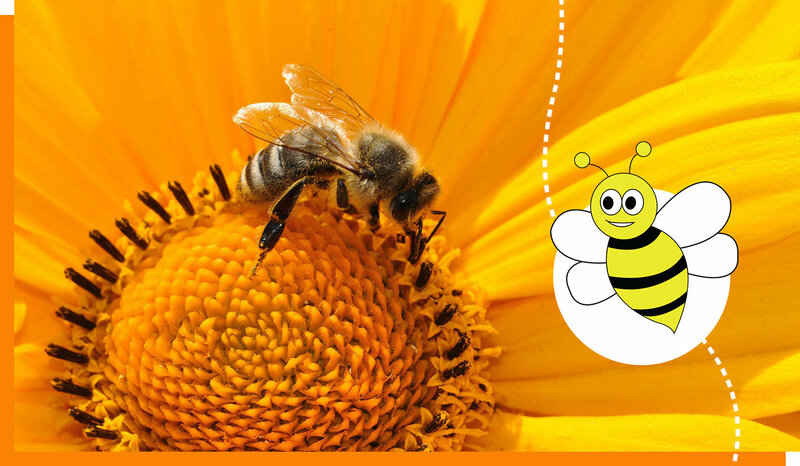 You could volunteer or fundraise for a charity or group who helps bees and other bugs & beasties e.g Bumblee Conservation Trust, Buglife, Soil Association, RSPB, Wildlife Trusts, Friends of the Earth.